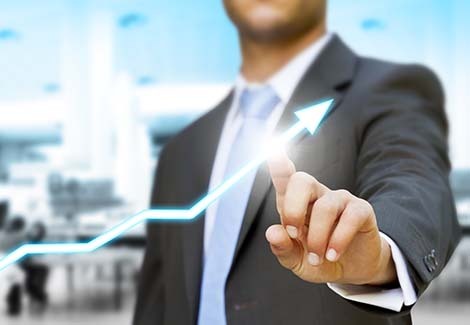 Business performance is one of the top priorities of many companies. Combining management and system analytic processes, companies constantly strive to drive business performance to achieve their predetermined mission, vision, goals, and objectives. Business performance management (BPM) managers need to know several key points in order to effectively manage and drive the company’s performance forward. Many of these key points can be collaborated with Human Resource strategy so that a more efficient and seamless process can be employed. Through performance management, managers and supervisors are able to know the capability of his or her team members. With this system in place, managers and supervisors are able to find the most suitable plans of action to help underperforming employees improve their performance. 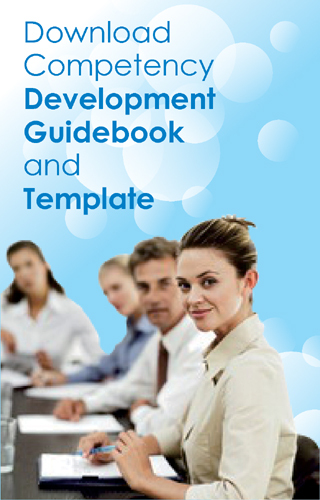 Companies of different business natures employ different types of performance appraisal system. 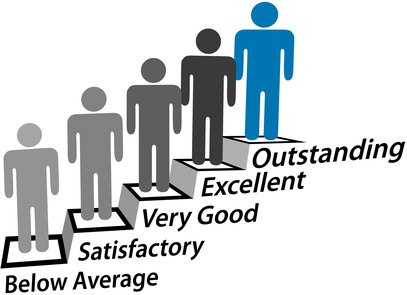 Even though these systems are unique and exclusive to the company’s business, every performance appraisal system share the same objective – measure and evaluate performance of the workforce to ensure quality and standard are met while at the same time help employees to strive for the best. If we talk about the most important foundation for employee engagement and performance, we definitely cannot put performance management out of conversation. This considered as larger than the review of performance which often conducted by the company annually. The process involves a few things, in which the management should provide ongoing and specific feedback both formal and informal; at the same time the management should set specific and clear expectations. 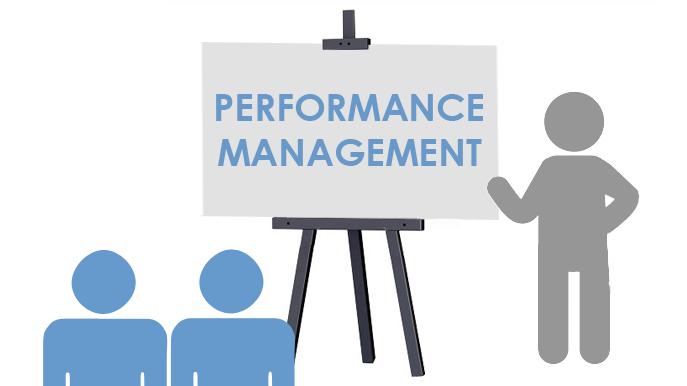 There are many elements under the term of management of performance and the result will be very positive if both staff member and manager are willing to put the whole elements in coherent and thoughtful manner. HR technology is one of the keys on modern human resources management. 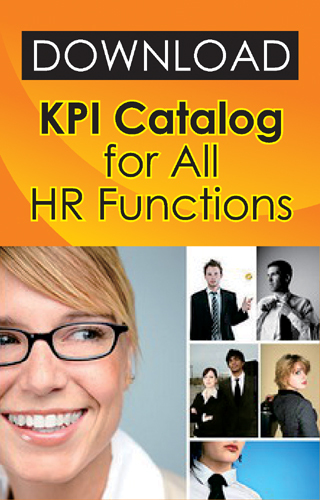 It is significant in every HR areas, including performance management. Technology in performance management is brought by the use of computers, networks, specific apps, and mobile technology to help performance management processing. The result is improvement in efficiency and output of performance management system. Talking about the Human Resource Management will be so interesting. HR has lots of task that have a connection to the company and the employee in one time. Become a good Human Resource is not easy because you should be expert in putting yourself in the middle of the company and the employee. You have to know about placing yourself so that you can reach your target between those two responsibilities. When the company has some request then you should accept it but make it suitable with the employee capacity. This responsibility will be so crucial to every HR. For the definition, the performance management is a systematic approach to improve the individual or team performance in achieving the goal. The definition talks about three important things that you should know. In running a business or a business, one way that is powerful enough to have an effective performance management. However, not all companies are able to perform properly and effectively because of limitations or the emergence of some bottlenecks particularly related to human resources owned by the company. To be able to do an effective performance management is urgently needed recruitment of human resources that have the best quality as well as skilled. Thus, the company will be able to walk with a more developed and effective. A company must have a very require the presence of one or a group of people who can organize and manage the company’s operations. Just as in a motor vehicle, the vehicle driver management is a run and steer the direction where to go or driving. When you look at this story, the role and tasks in the management is quite heavy so the management is usually run by a few people in a company. Surely, the people in charge of the management should have competence in these areas so that they are able to take a strategic policy for the company. Management also has the responsibility for the success or failure of a company’s operations. People who work in the field of management in the company will certainly be held accountable by the owner of the company. Keeping the employees of an organization positively motivated is arguably the most important aspect of a company. With motivated employees, many organizations have found that the company can be switched on “auto-pilot” mode, where there is no need for extreme supervision and/or monitoring, as each and every employee is driven to success and determine to strive for the best both for themselves and also the company. However, keeping the employees motivated is only half the job done. As mentioned earlier, it’s still very crucial to hire the right employees with the right attitude so that there will be less constant need for instructions, directions, and supervision. Key Performance Indicators are alternatively known as Key Success Indicators (or KSI). They help organizations define together with measuring their overall progress to the aims determined by the organizational. KPI are quantifiable measurements as we agreed on ahead. They represent the grave success factors in an organization. However, they tend to differ a great deal as matters dependent on what sort of organizations they’re used with. A business might have ‘income’ as a KPI. A college, on the other hand, might focus its KPI about the number of graduate students. As a performance measurement theory, KPI entails controlling and the measurement of the performance of the company by focusing completely on these crucial indicators that contribute directly to the companies’ overall success and failure concerning performance. Employee Performance Management is a procedure for establishing a common workforce understanding in what will be performed at an organization level. It is all about aligning the organizational goals with the employees’ measures that are established, development strategies, competence requirements, skills and the delivery of results. The emphasis is on progress, learning and development to make a high-performance workforce and as a way to reach the general company strategy. 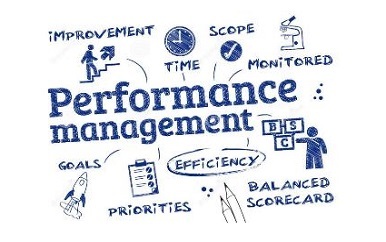 Performance Management started around 60 years past as a supply of income justification and was utilized to determine an employee’s wage predicated on performance. Organizations used Performance Management to drive behaviors from the employees to get particular outcomes. For individual workers who were solely motivated by fiscal rewards, this worked well in practice.